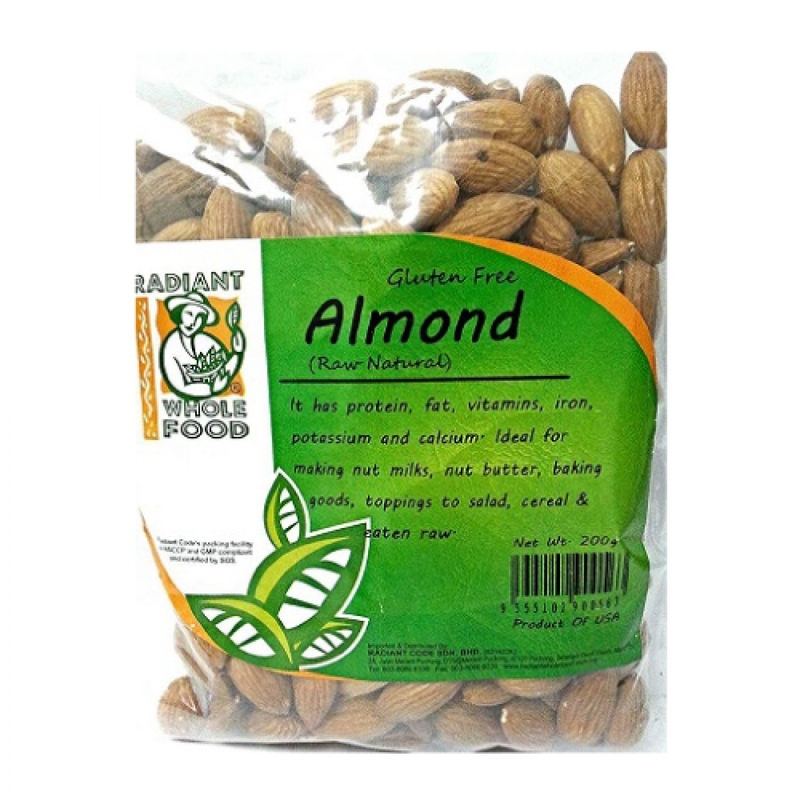 Almonds are off-white in color, covered by a thin brownish skin, and encased in a hard shell. Both sweet and bitter almonds are readily available. Traditionally, sweet almonds are edible, while bitter almonds are used to make almond oil, a common oil that is used to add flavor to food. Almonds are usually eaten raw, but many people also add them as ingredients in salads, casseroles, and other dishes. Bone health - a fantastic source of many vitamins and minerals, and phosphorous is definitely counted among them! Consume straight from the package as snack. Sprinkle some chopped toasted almonds on top of mixed green salads. Add chopped toasted almonds to your favorite hot/cold cereal or yogurt. Ideal for making nut milks, nut butter and baking goods.